In industrial automation & other areas most of the time, we want data to be viewed at control room or head office with far distance, Thats why i made Raspberry Pi Wireless Display Receiver ,As RPi made its 1oth Million sale this year on its Birthday Day September 8th and am proud to part of it. Its A Credit-card Sized PC but for debugging & project purposes its cumbersome to carry an additional display just for that. Also, many of us wont have access to a HDMI display too. I have been looking of a way to connect to my Pi via wireless media for ssh and almost as a Wireless Display, without necessarily using the internet (though its would not hurt if u had internet). Raspberry Pi 3 (with Pixel UI Raspbian). Buy Now. DSTV Drifta Wifi Dongle or Wifi Accesspoint or Smartphone Wifi Hotspot. HDMI/HDMI to VGA module (Now Available) for use with a VGA Monitor. The reason why I came up with this tutorial was because: one day, i was struggling to work on the raspberry pi while at school, since i cant carry my 32inch Display or have any Portable Screen. (Now Available) Hence, I came up with this tutorial so that others who are also in the same situation as ours would be able to use the display of their laptops as a monitor to the Raspberry Pi. HOW DOES Raspberry PI Wireless Display Receiver WORK? The main aim is to interact with the desktop GUI (Graphical User Interface) of the raspberry pi on your Laptop Display, We will begin by connecting the raspberry pi to the PC through Wifi (For Wireless Display) or ethernet , the point is to have both devices in the same network. 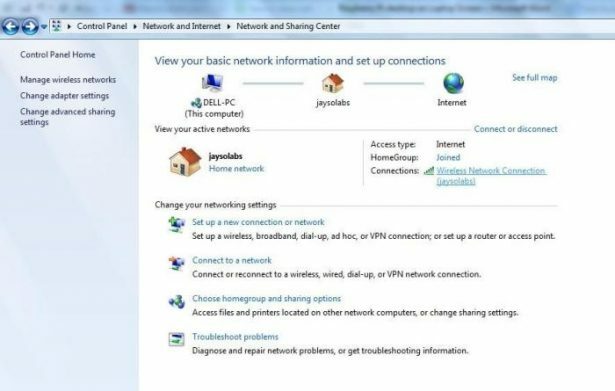 There are many softwares available that could establish connection between the raspberry pi and your laptop. 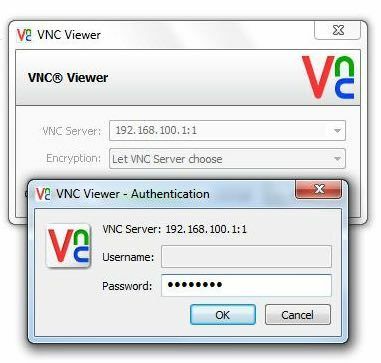 We will be using the RealVNC server software to connect the pi to your laptop. Installing the VNC server on your pi allows you to see the raspberry pi’s desktop remotely, using the mouse and keyboard as if you were sitting right in front of your pi. It also means that you can put your pi anywhere else in your home, but still control it. 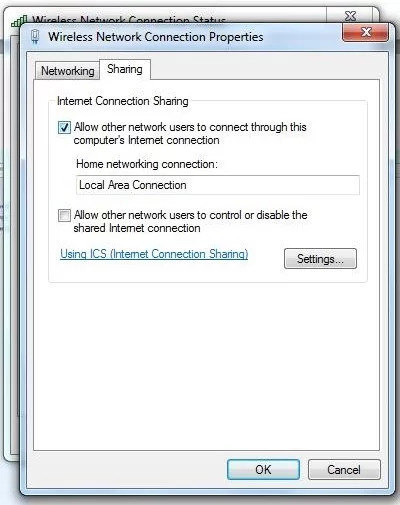 Also, internet can be shared from laptop’s WiFi over Ethernet or through shared Wifi AccessPoint . This also lets you access internet on the pi and connect raspberry pi to laptop display. Internet is need to install the programs on your Pi. Before moving to connect raspberry pi to laptop display, you need an SD card having the OS preinstalled. You will find lots of blogs and tutorials about preparing an SD card for the Raspberry Pi. But if you are a beginner, you can simply download this free beginner’s guide eBook on pi: Raspberry Pi guide. This will show how to install the OS for the raspberry pi. Now, connect the HDMI display (the HDMI is only required for running the pi for the first time). Now power on your Pi, and follow the next steps to connect raspberry pi to laptop display. 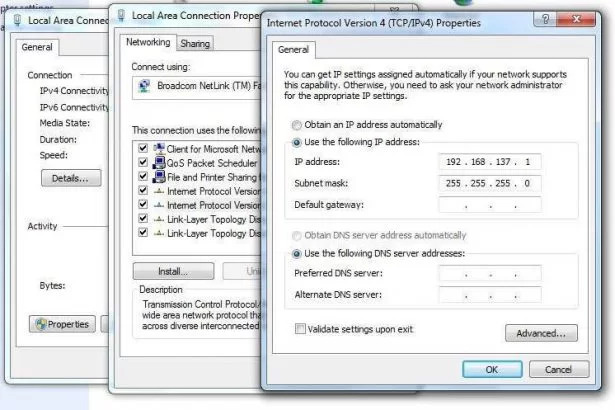 STEP 2 : SHARING INTERNET. If you are connected either by WiFi or Ethernet you should see the RaspberryPi Address, take note of it. Open Putty input the Raspberry Pi IP Address and use port 22.
login with Default Username: pi and password: raspberryand a Terminal will appear, run this sudo codes. You will be prompted to enter and confirm a password. This will be asked only once, during first time setup. Enter an 8 digit password. Note that this is the password you will need to use, to connect to the Raspberry Pi remotely. You will also be asked if you want to create a separate “read-only” password – say no (n). 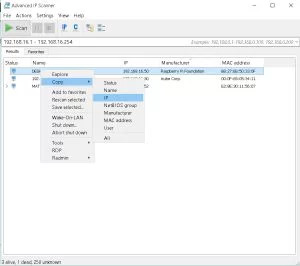 The VNC server is now running on your Pi and so we can attempt to connect to it. But first we must switch to the laptop, from which we want to control the pi. 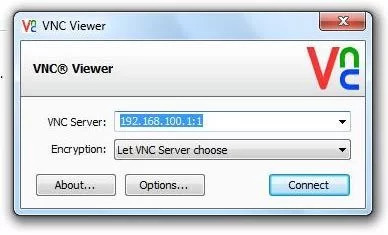 Then setup a VNC client to connect to the pi. Finally, the raspberry pi desktop itself should appear as a VNC window. You will be able to access the GUI and do everything, as if you were using the pi’s keyboard, mouse and monitor directly. 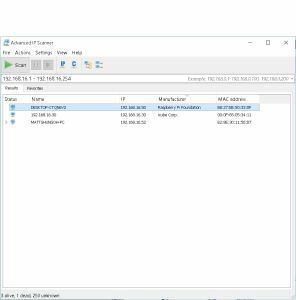 As with SSH, since this is working over your network, your pi could be situated anywhere as long as it is connected to your network. Open “.config” folder from pi’s: user folder (it is a hidden folder). 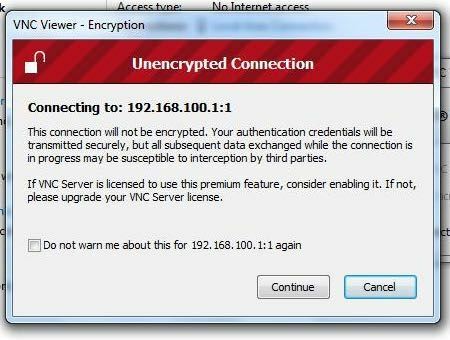 Now next time you reboot your Pi, vncserver will start automatically. And seamlessly would connect raspberry pi to laptop display. 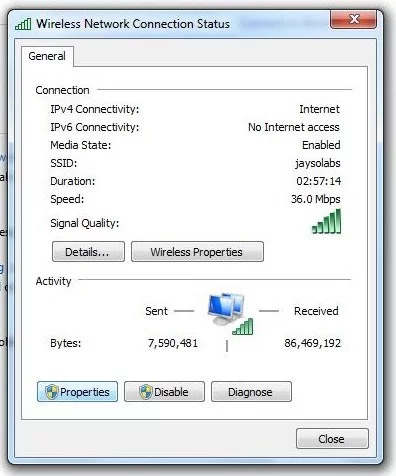 Remember if you change Wifi Networks rember to fin the Raspberry Pis IP address because VNC will refuse the connection unless you use the update dated Address, this is because the Pi gets an Address via DHCP which means the address change all the time over different networks. Wireless Display for Raspberry Pi 3.